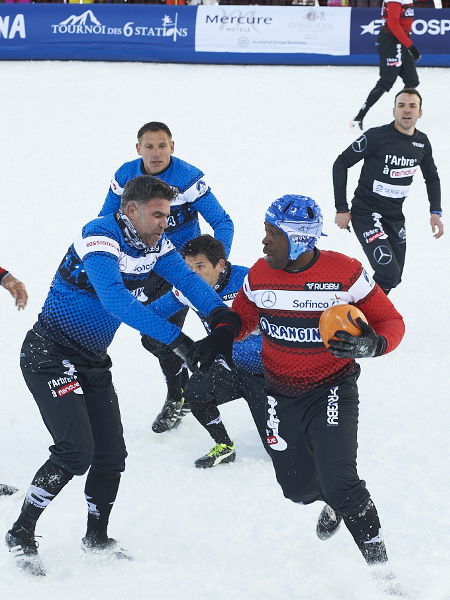 Created and organized by Yann Delaigue and his associate Stéphane Rouault, this Rugby tournament unique in the world has brought together the former French and foreign international players in a festive and sporting atmosphere for a whole week for 6 years. 3 matchs per day: 2 x 8 min of playing time per match. More than an hour of show with spectacular and extraordinary gestures !!! 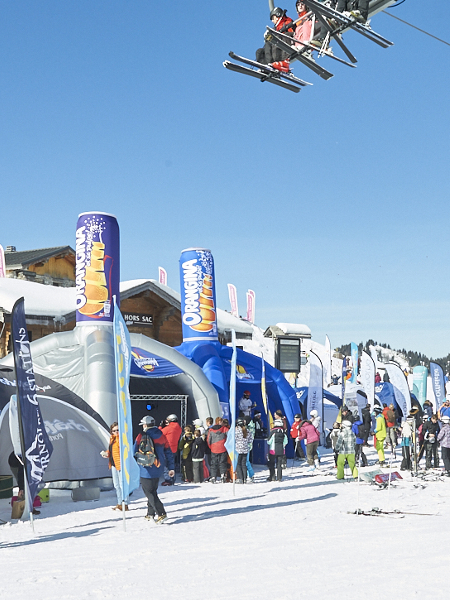 Rugby 7s on snow : you've never seen anything like this! !